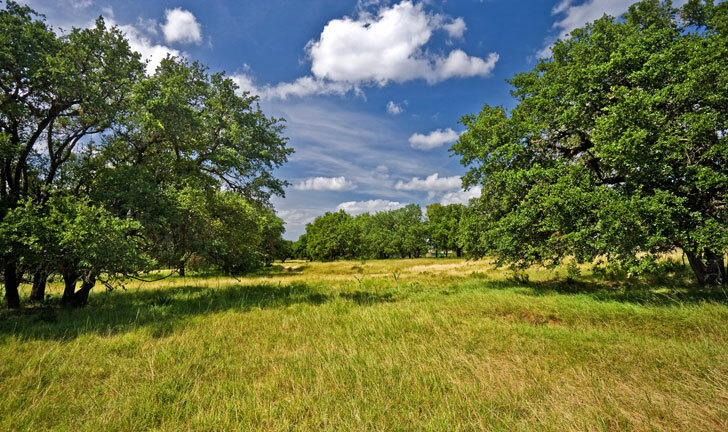 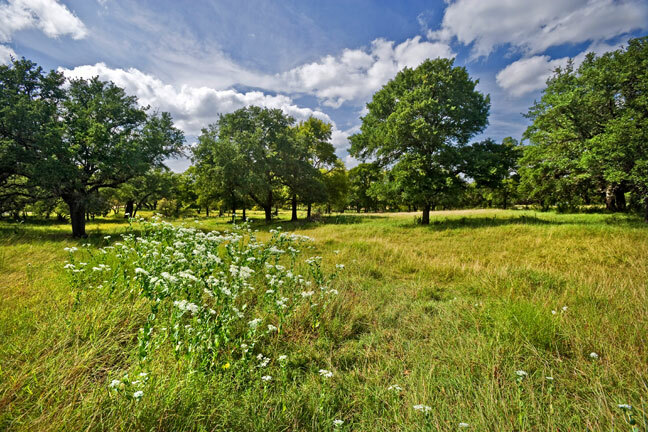 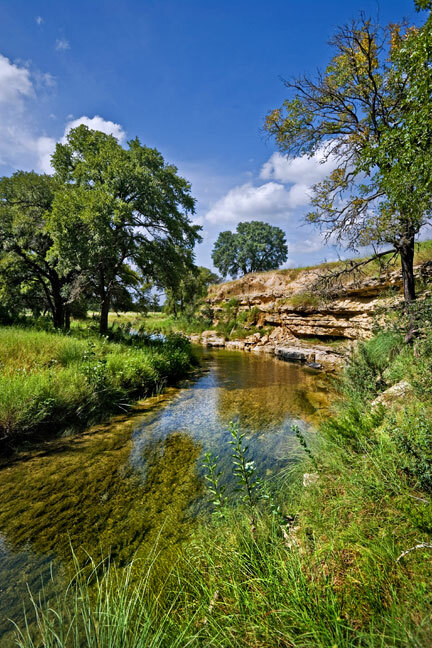 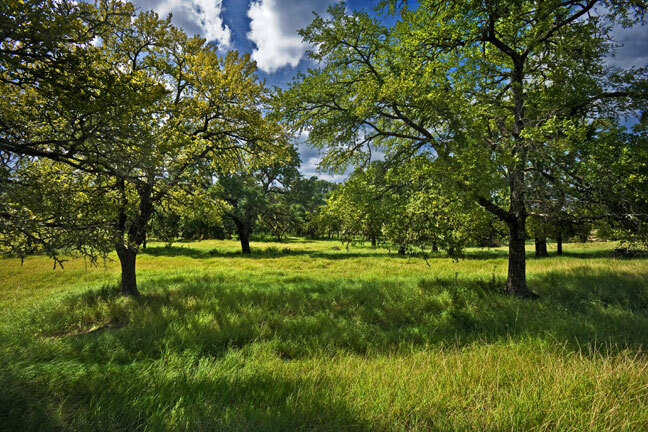 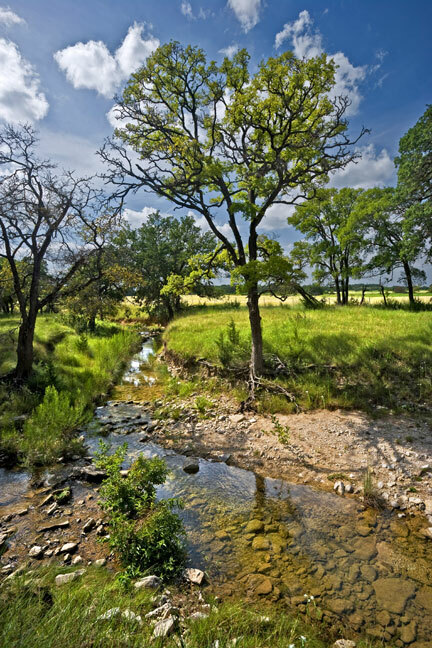 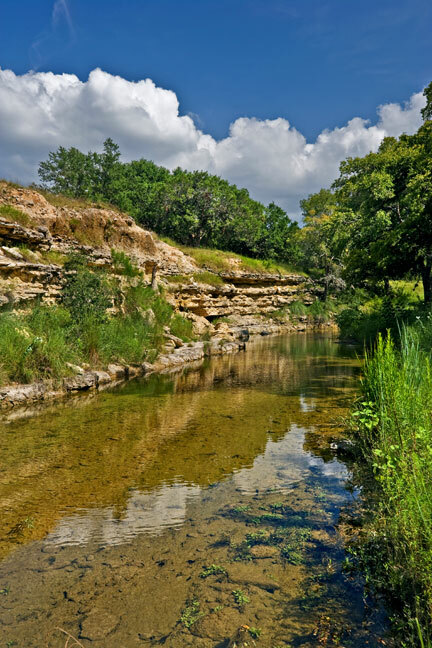 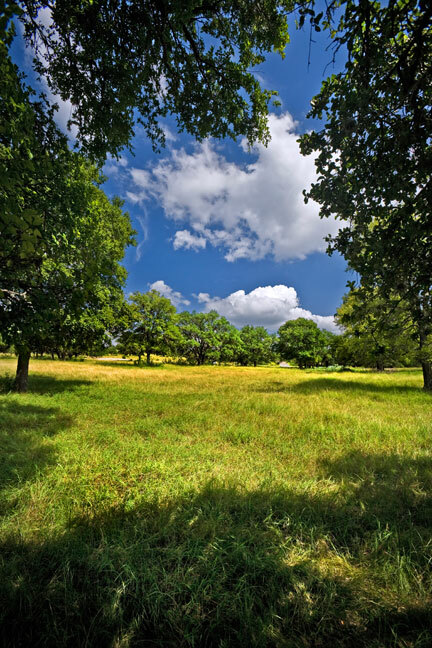 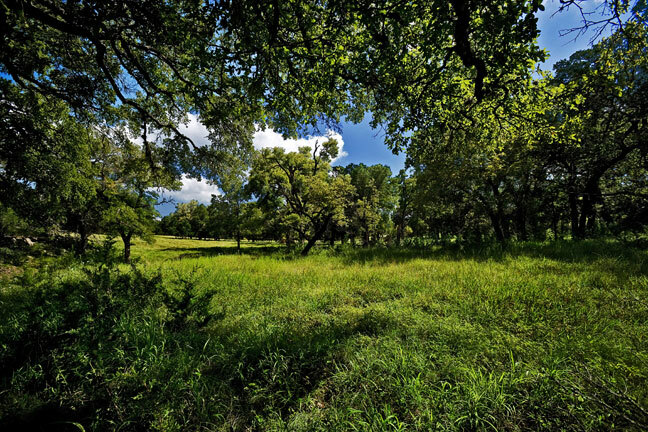 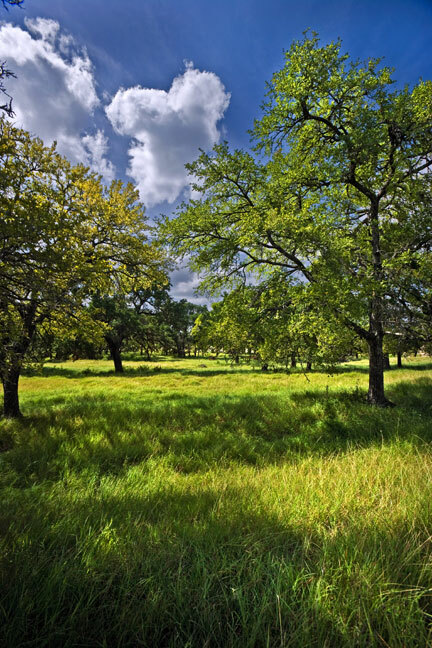 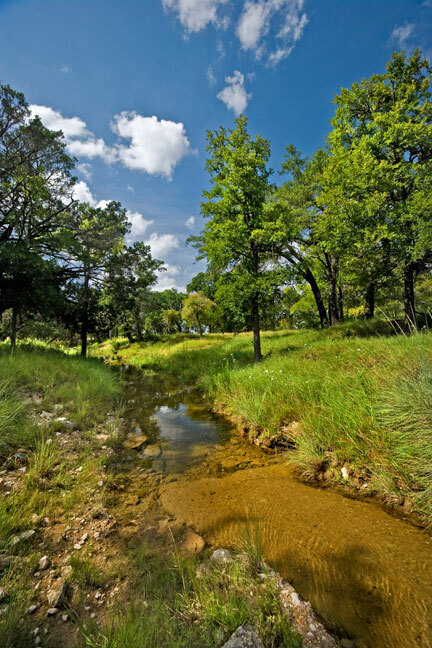 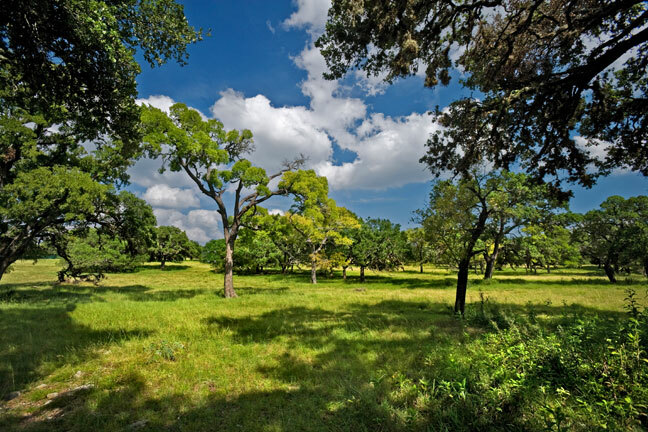 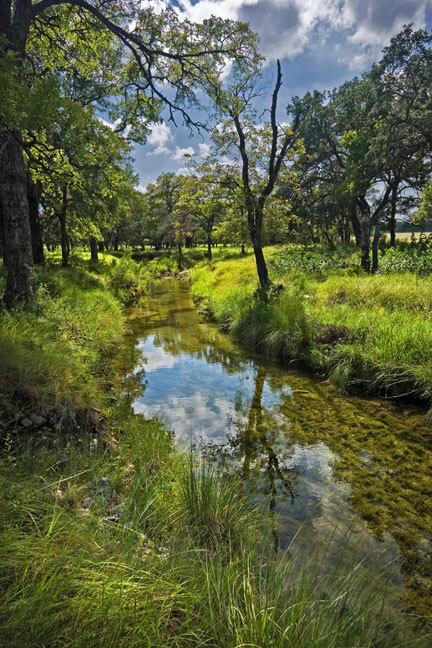 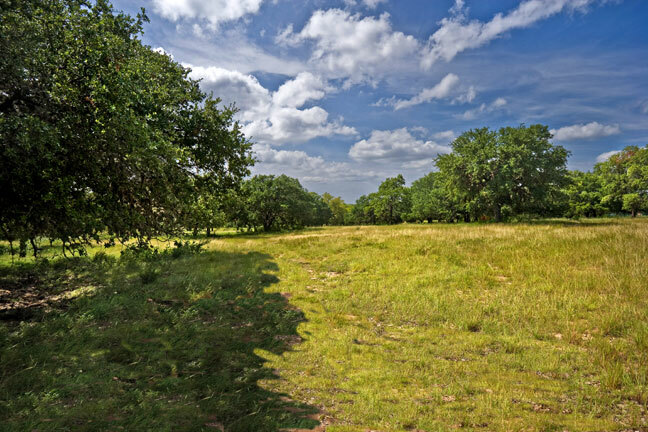 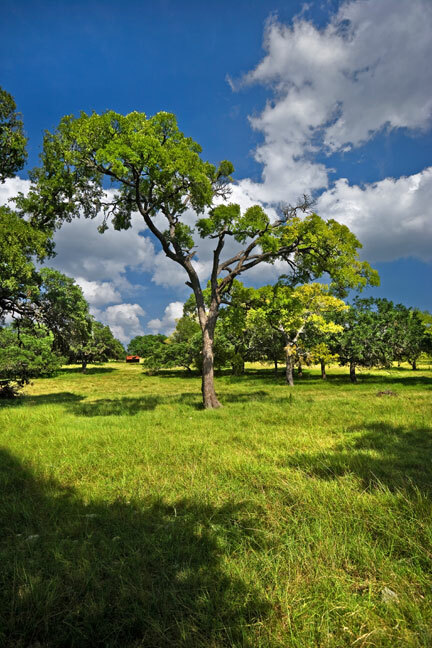 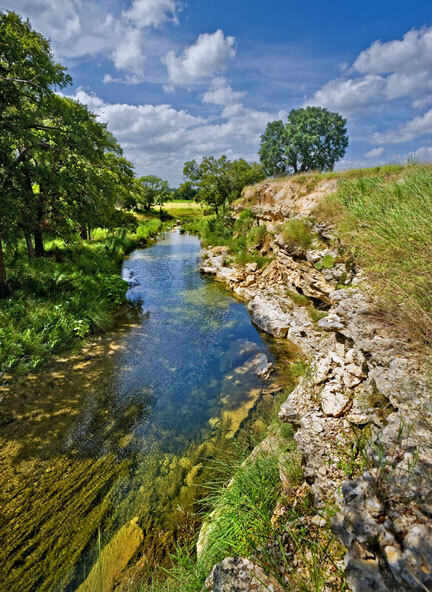 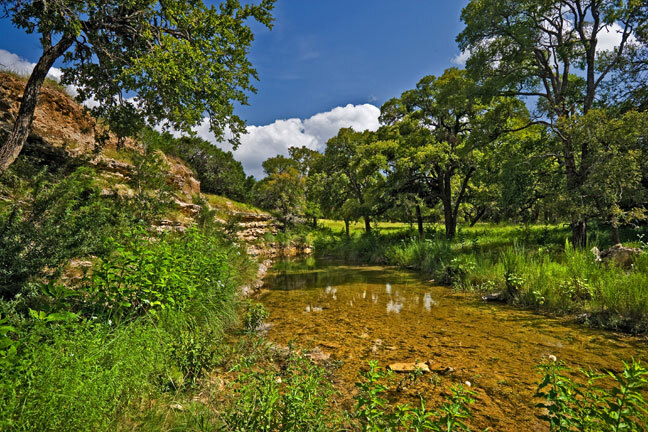 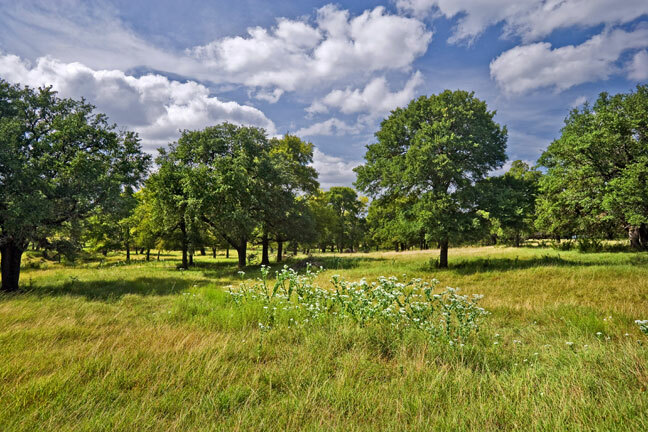 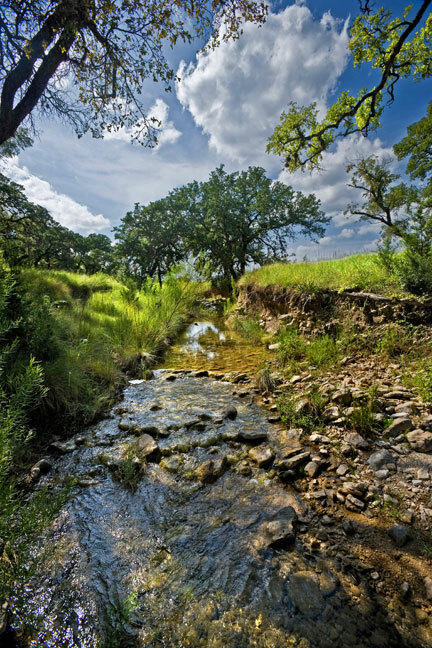 Homestead 12 is warm and inviting with towering oak trees and native grasses. 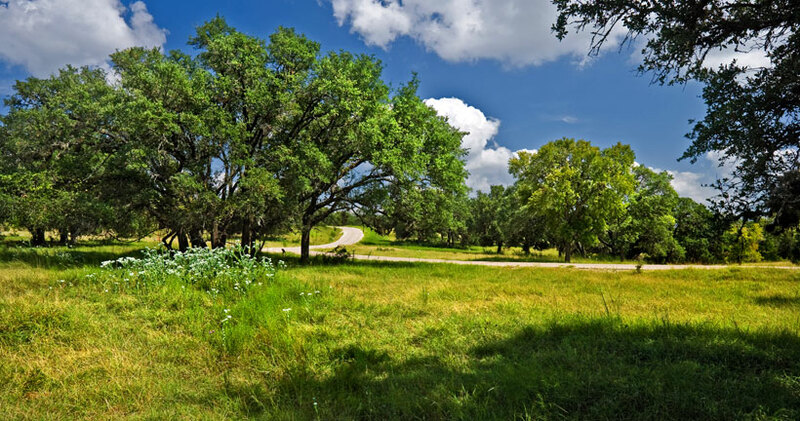 Benefit from the shade and fall color of the mature trees that surround it, and enjoy the sunsets over the nearby horse pasture. 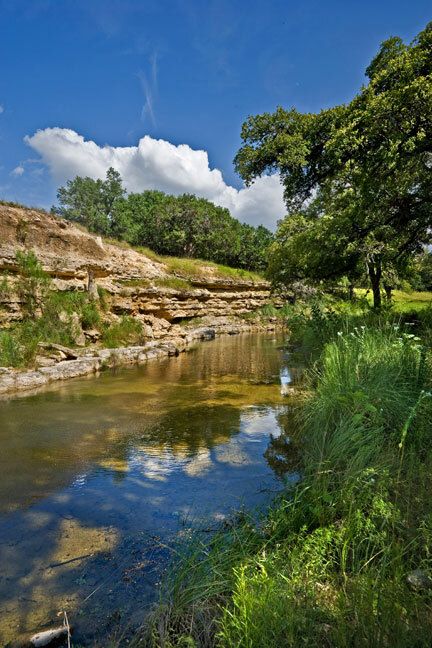 Site a home at the back of the property for a view of the limestone bluff.